After a blazing single "crazy" that scattered everywhere, this younq lad has refuse to stop hitting the street. With yet another mad single which he called Nothing! Go cop this tune now, it's hot! 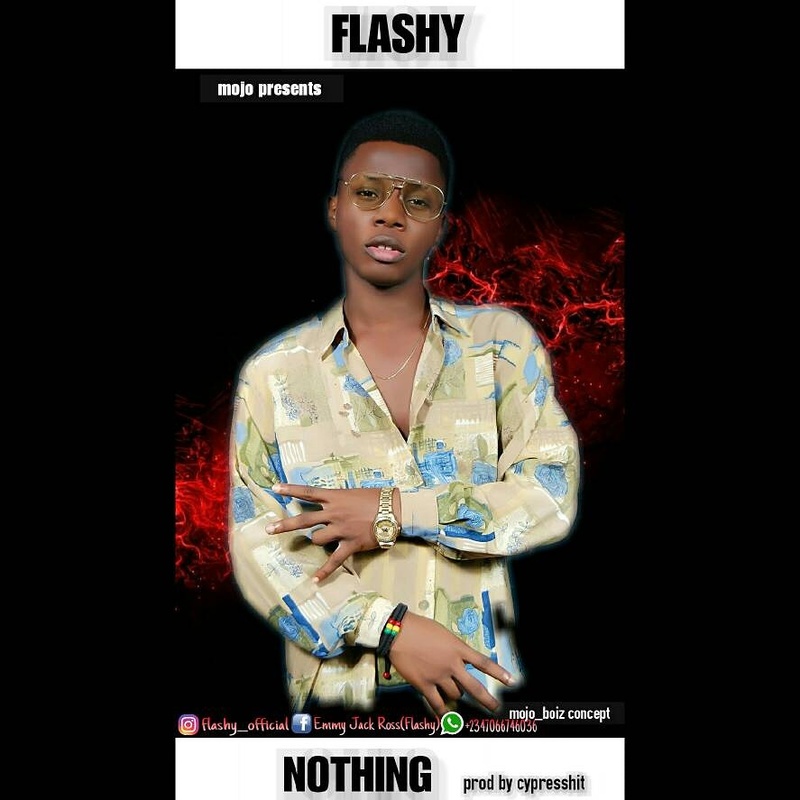 Follow him on IG @flashy__official. ENJOY!!!! 0 Response to "Music : Flashy - NOTHING"